All of our conversions are bespoke and many of our customers request or suggest something which we have never designed or built before. “ Due to the nature of our operation, it is vital that our supply partners embrace our stringent requirements for quality and safety. In GRP Group, we have found our expectations exceeded time and time again. 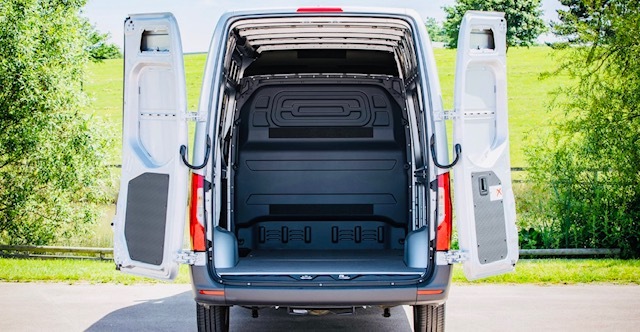 The conversions demonstrate strength and durability, with design features which enhance the transportation process for our own staff adn in turn our valued clients." "The service is always excellent from getting the quotation very quickly to being kept informed when the vehicle is due for completion. Always a pleasure." "Always a top quality conversion, great communication from the GRP team throughout the process. Thumbs up. " "Great quality conversion backed up by friendly and efficient office staff. GRP are generally a pleasure to deal with". "A very personal efficient service that met all our requirements. Would recommend to anyone, in fact we have already done so. Thank you". "Very efficient, great people to deal with".
" An excellent team, very knowledgeable and easy to deal with. Extremely helpful in all areas". "Excellent job as usual. Just had the van delivered, our first was in 1992". "Very helpful and the work is always excellent".
" This latest, is our 6th van conversion by GRP, there is nowhere else we would even think of going for any future work. The quality and durability of the product is outstanding. The ordering and specification process is like working with friends, a pleasure, thank you all. " “Another fantastic job. We are always happy with the high standard of workmanship and look forward to doing more business and maintaining our great relationship”. “All communication dealt with promptly and efficiently making the total purchase a excellent experience from all the staff. Nice to deal with people you can rely on. Just keep doing it. Thank you”.
" Since I have been doing business with GRP I had four conversions done and every time they had done a great job. I had compared different companies for the conversions and in my judgement GRP is best".
" I have used GRP for my conversions for 30 or more years. Always had excellent service from all the staff in the office and the workshop. It is always an easy, pleasant experience to ring with a request knowing you will have your enquiry handled in a professional manner and receive a quality product giving me total confidence when delivering the finished van to our customer".
" Excellent job as usual many thanks also to Stacey most helpful".
" Both Toby and Stacey were very helpful and kept me up to date on the progress of my vehicle, I would recommend the service to others".
" This is the third van now supplied by Ciceley and to be converted for refrigeration by GRP.We have been happy very happy with the first two vans. The quality of the work and reliability have been excellent to date. We are looking forward to the new arrival and sad to let number two van go".
" Thanks for the excellent service! Looks stunning...... Got it booked out this weekend already." " Every person I deal with at GRP seems to have the same excellent attitude towards customer service." " Van looks lovely, exactly what we wanted. Service and helpfulness was excellent. We would use you again”.
" Brilliant service as always, thanks Nickie." " Thanks Lawrence and your staff for a very professional service." "Fantastic service and GRP went the extra mile inviting us to the factory for that personal hands on experience. Many thanks to Lawrence and team for a none fuss no hassle professional experience." " Expected delivery dates can move, but product makes it up".
" Very pleased with the whole process from start to completion, would recommend GRP to anybody".
" Everyone was incredibly helpful throughout the process. The finished article is superb". 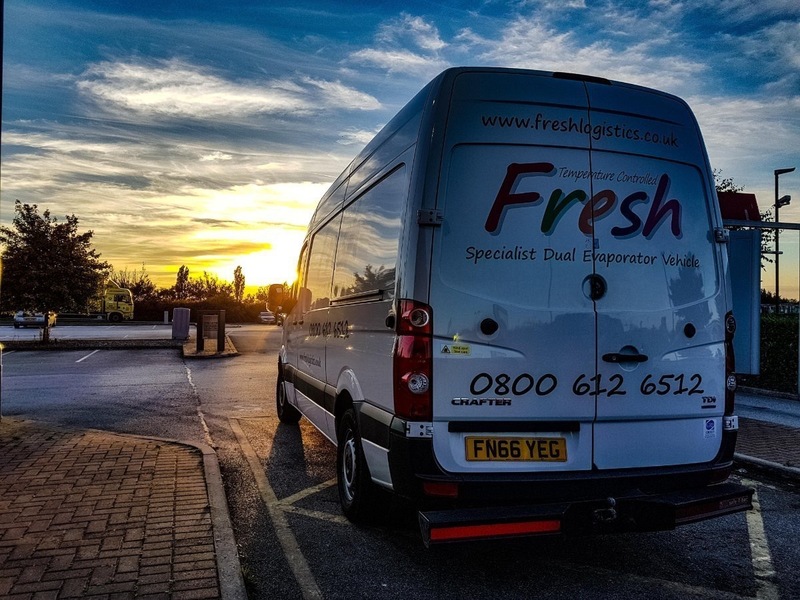 "I just wanted to say thanks for the excellent spec, it far outclasses any of the other vans we have products come to us in, the extra thick rear doors and chill when a customer sticks there head in the back is always commented on. I look forward to asking you for another conversion".
" Mr Ness knew that I required the best conversion available at the cheapest price. He failed on the latter but I like many others have to help keep him in the lifestyle he has become accustomed to." 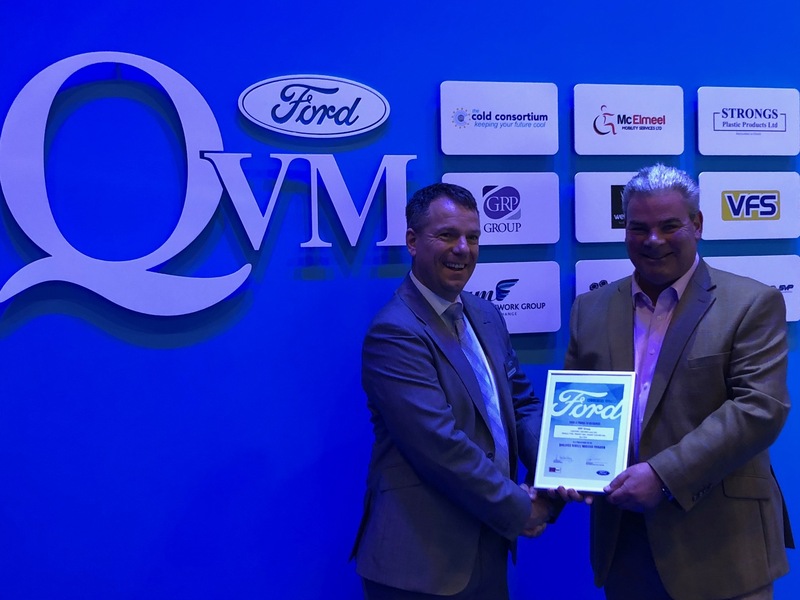 " We've looked at other refrigerated vehicle convertors for "off the shelf" vans but always come back to GRP, safe in the knowledge that their conversions so well made, they'll last for ages." " We have dealt with GRP for many years now and they have undertaken conversions for others in the network. 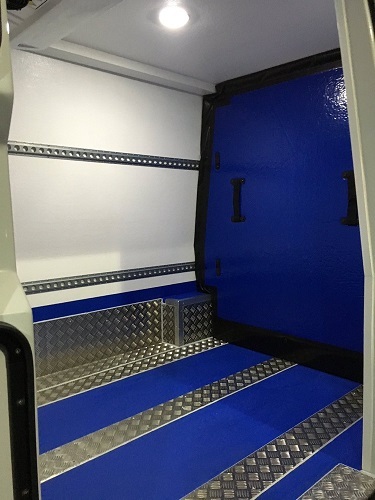 We have always been very pleased with the quality of the conversion to a freezer van and they have contacts in the trade to ensure we get a good price for any old vans we wish to trade in". "Many thanks for your quick and helpful response once again and your excellent aftersales care." " Another good job done, now 3 vans converted to date. Staff very helpful to meet customers requirements on matching paint colours and other specific refrigeration requirements." " Can I just say a big thank you to GRP Leeds for the job you guys have done on the conversion of our new vehicles and a big thank you to Toby Elkington for making the process very easy as always."